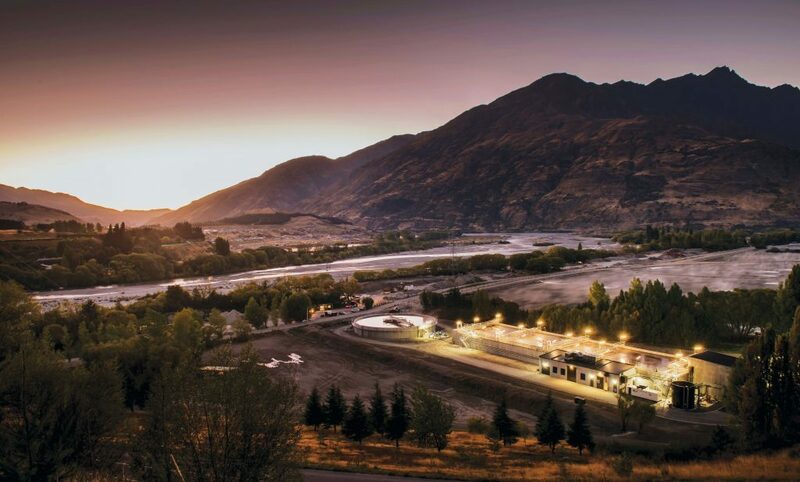 RCP were appointed to address legacy issues for Queenstown Lakes District Council in the construction of a new wastewater treatment plant, land dispersal field and additional treatment reactors on the Shotover Delta in Queenstown. 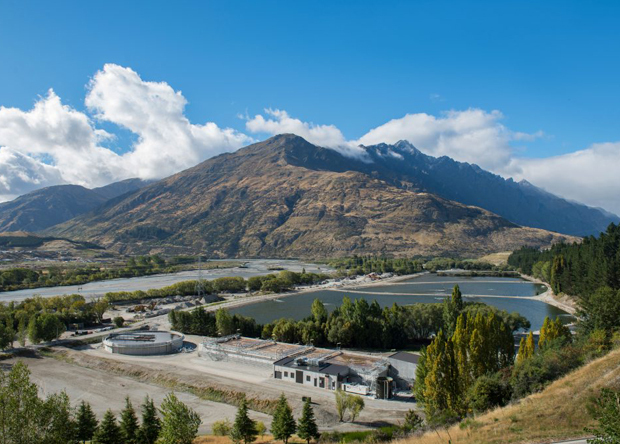 The wastewater treatment plant services all the major communities in the environmentally sensitive Wakatipu Basin and was the QLDC’s largest infrastructure project in the past 20 years. The project commenced with stage 1 of 3, with construction of the new treatment plant completed in late 2016. RCP’s role was to monitor progress, provide strategic advice and recommendations to the project director on project delivery matters, undertake design reviews with the main contractor and to coordinate with other consultants on management, design, programme and contractual issues. © 2019 RCP. All rights reserved.